This entry is part 15 of 29 in the series Bookshelf. 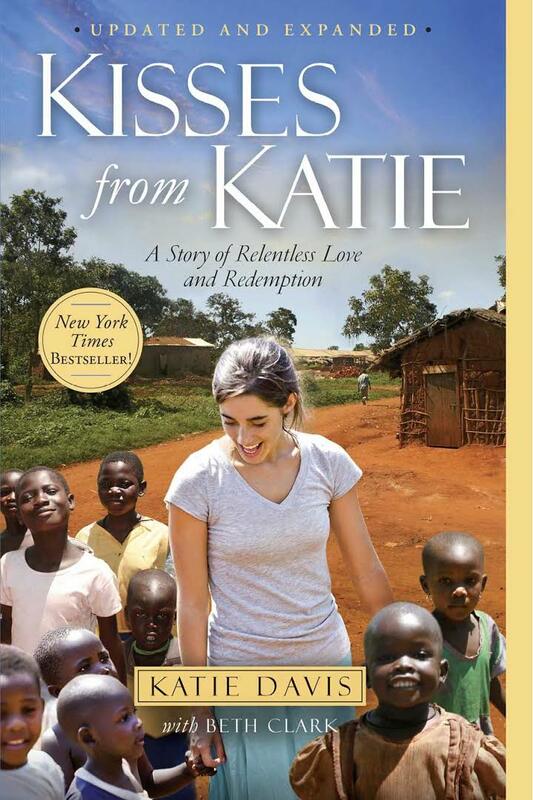 Katie Davis Majors founded Amazima Ministries in 2008 and is the author of Kisses from Katie, a New York Times Best Seller. She lives in Uganda with her husband, Benji, and their 14 children, and serves as the Chief Visionary of Amazima.